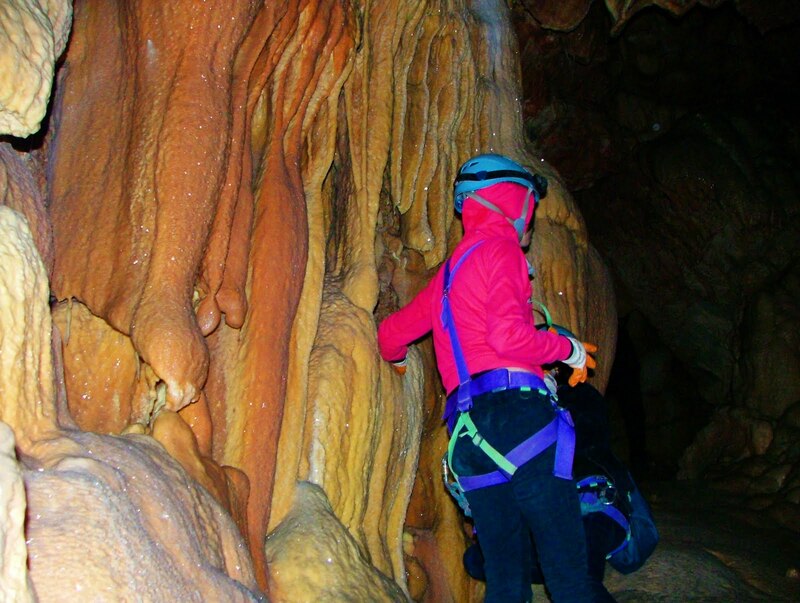 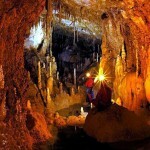 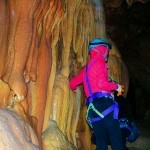 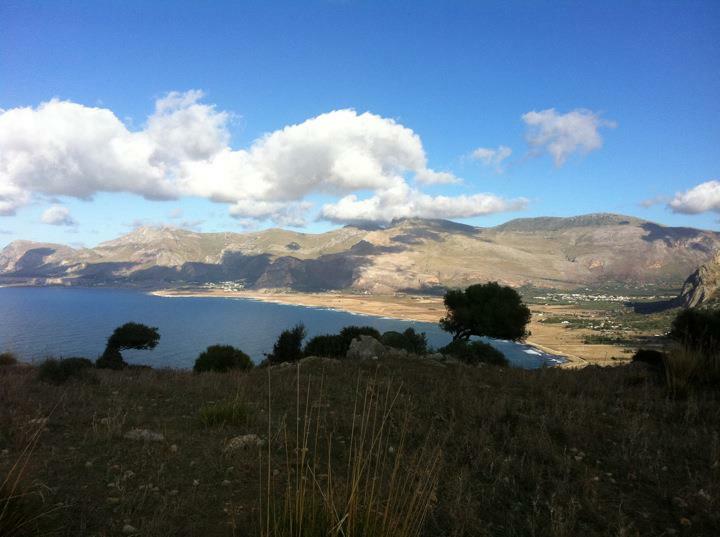 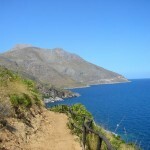 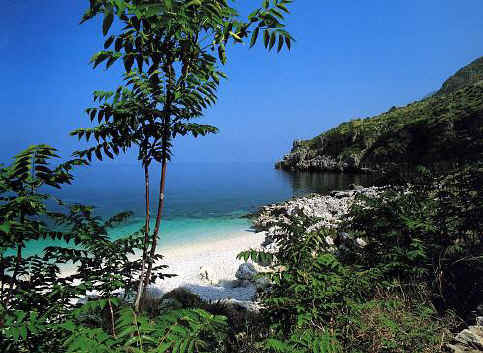 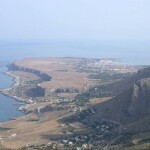 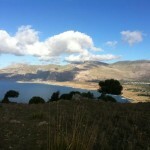 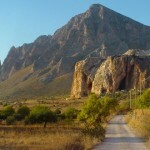 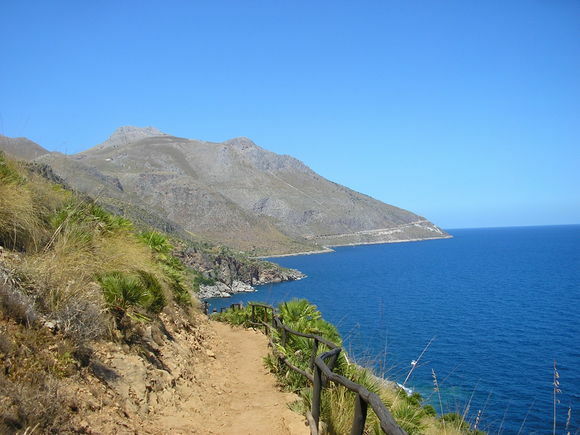 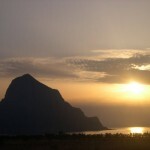 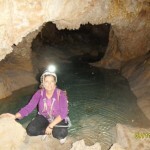 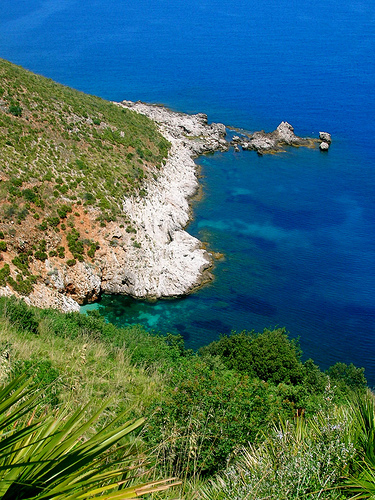 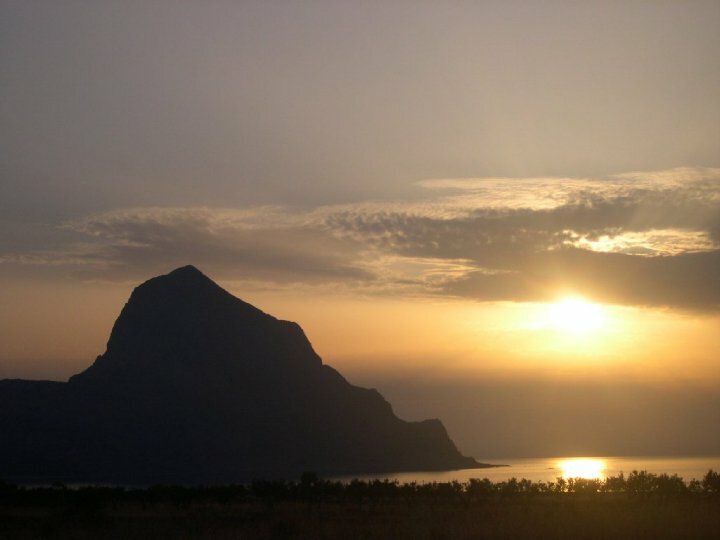 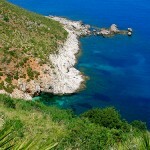 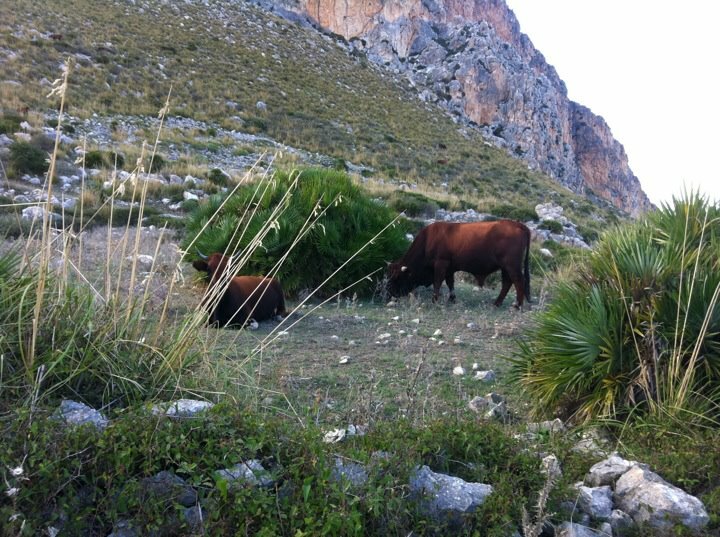 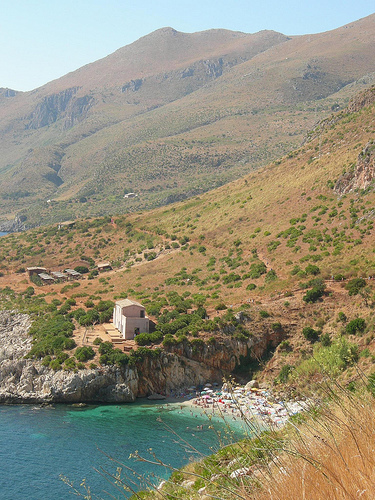 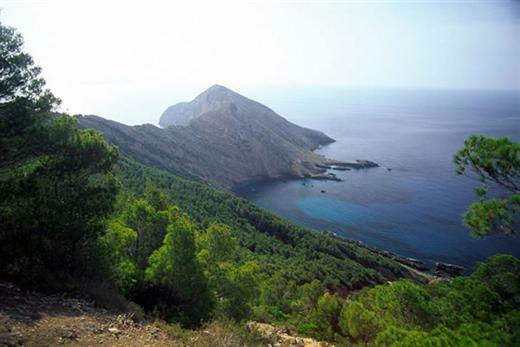 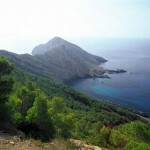 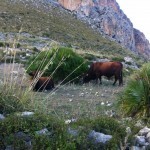 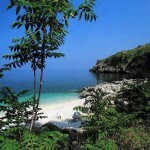 Zingaro Nature reserve is the ideal location for people fond of trekking. 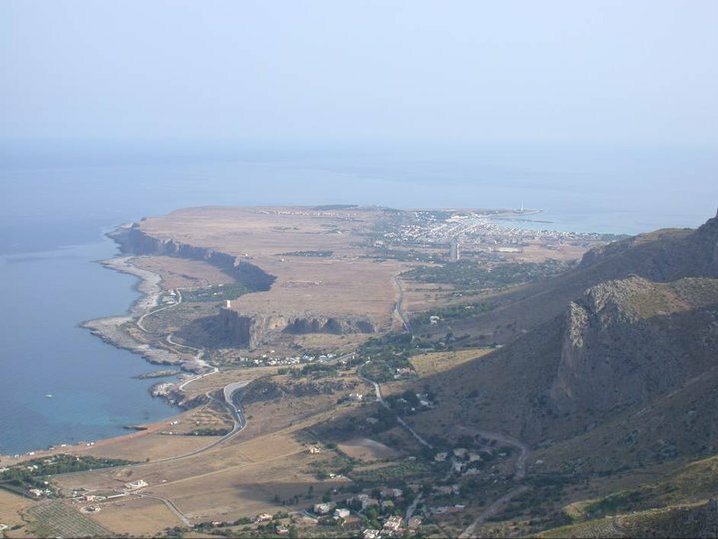 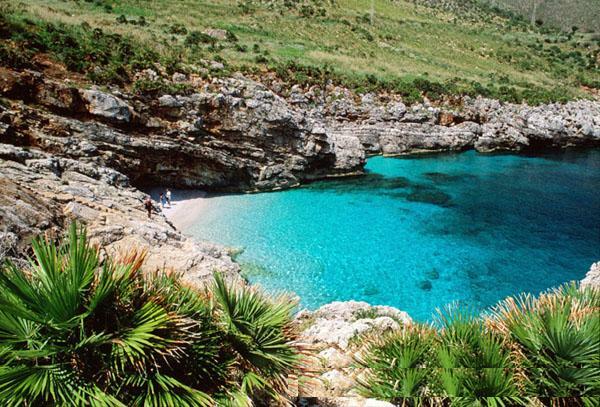 Natural heritage of West Sicily, Zingaro is surrounded by hill, mountainous and coastline paths where you can enjoy in discovering sandy beaches surrounded by typical dwarf palms. 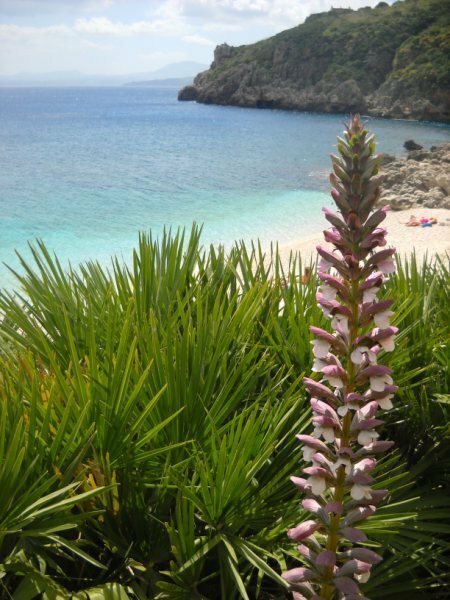 Zingaro is also tradition… beginning from “manna” products to the weawe of dwarf palms producing baskets, bags, ropes and brooms. 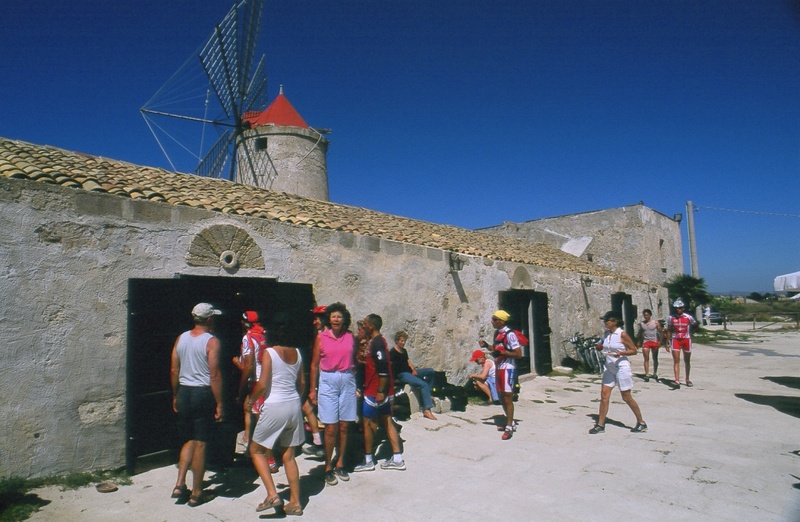 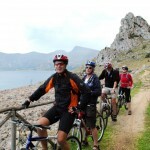 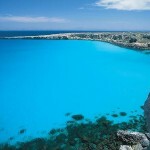 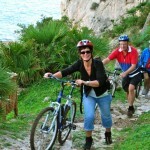 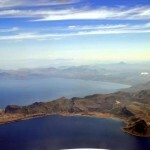 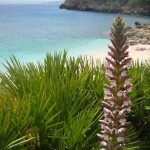 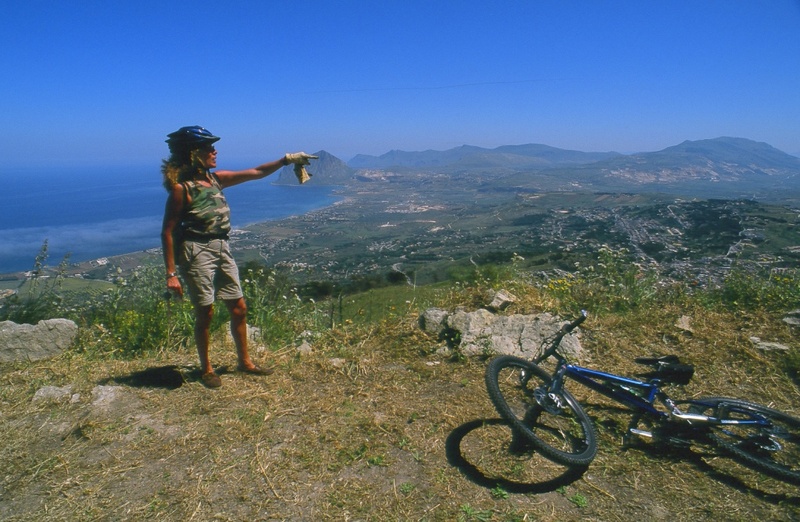 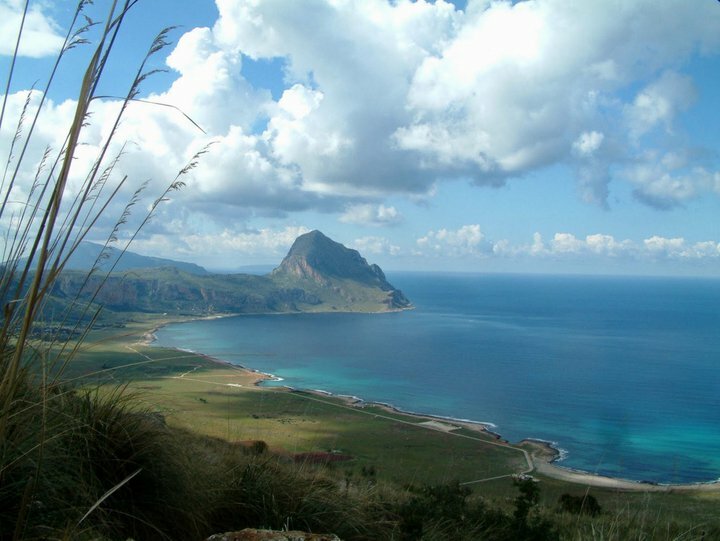 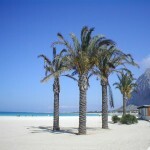 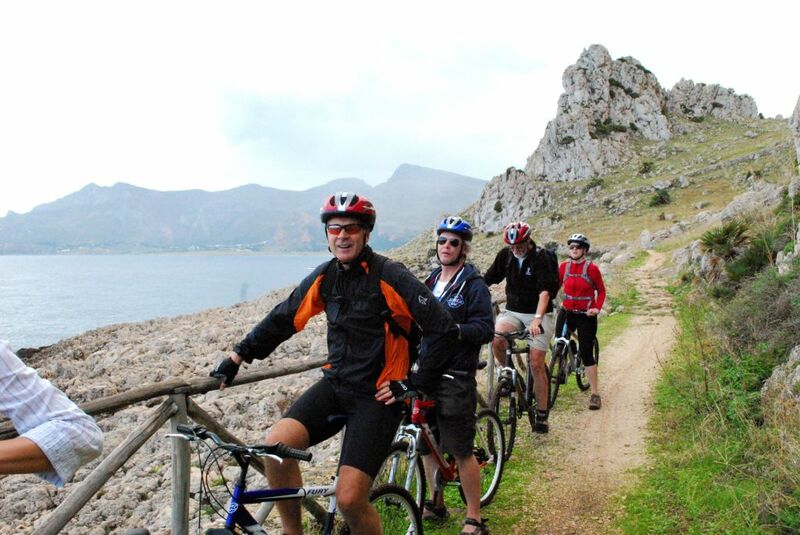 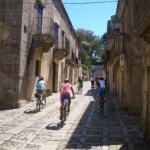 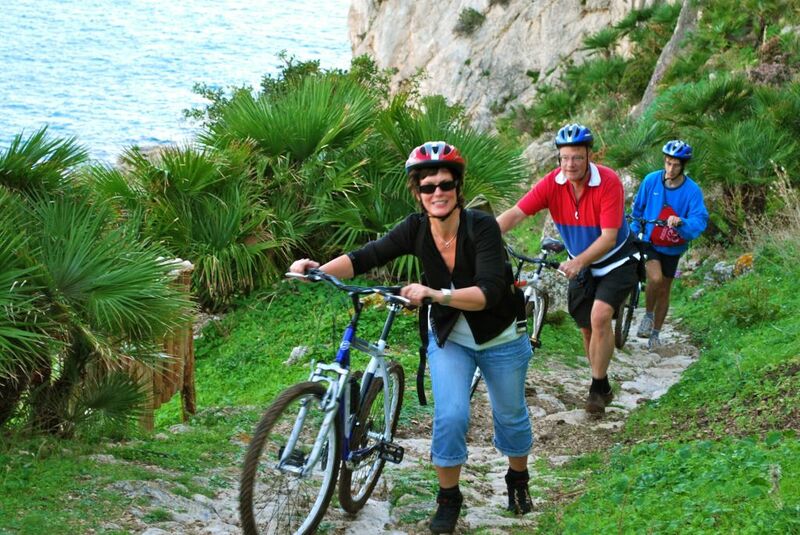 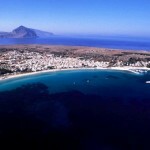 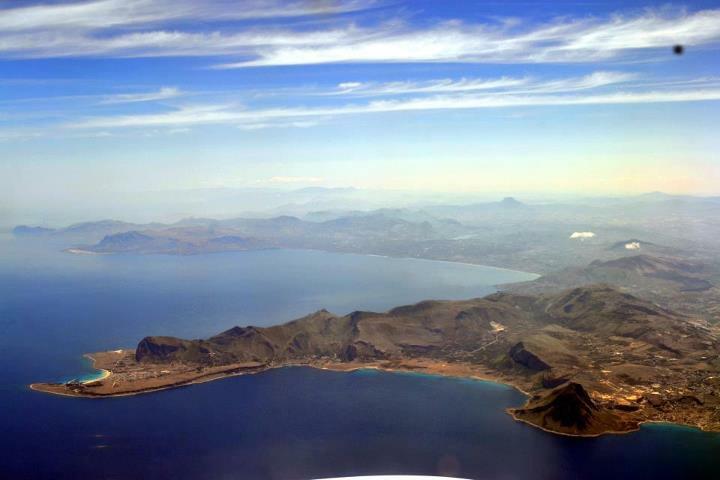 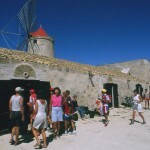 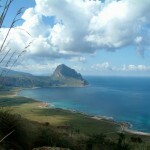 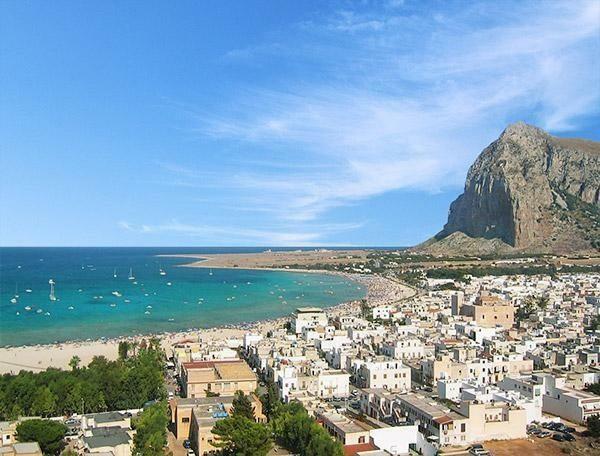 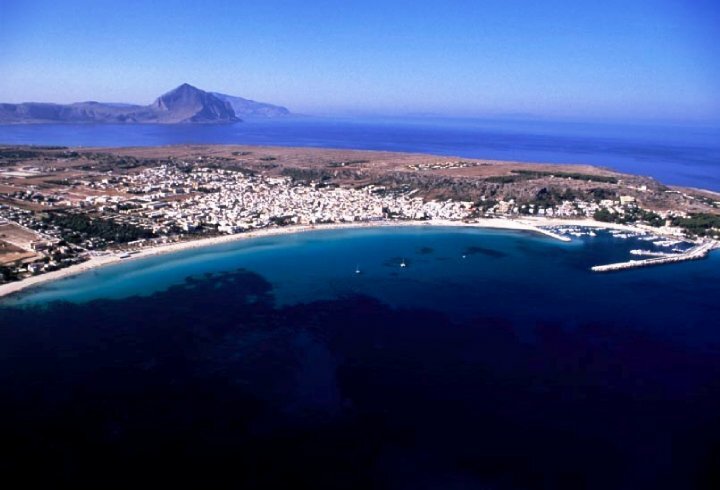 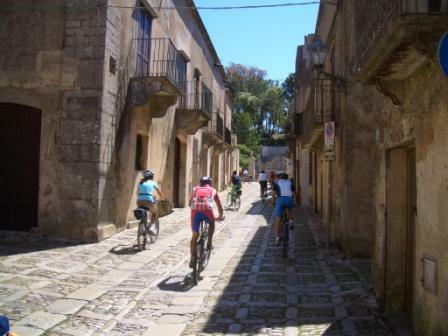 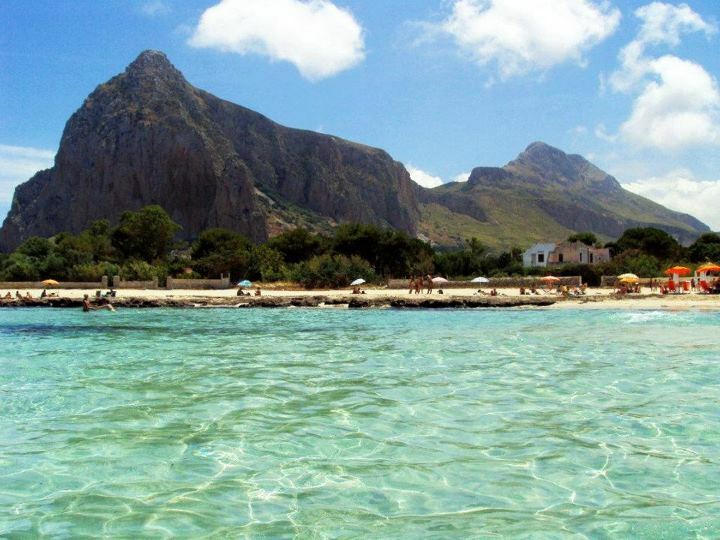 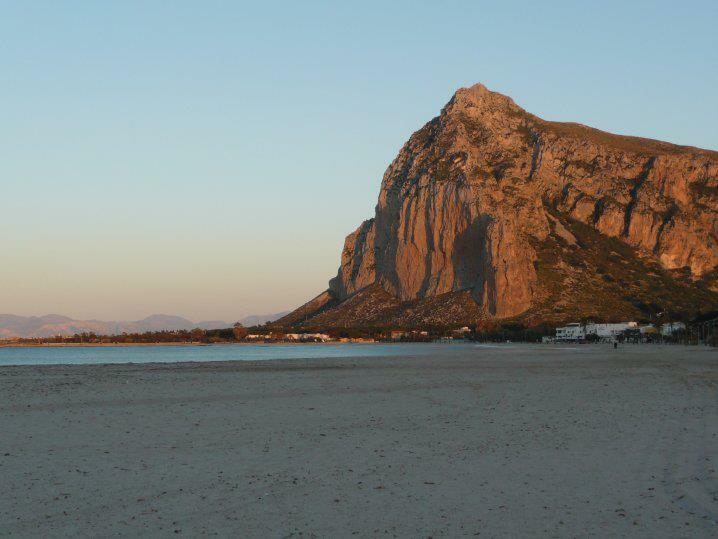 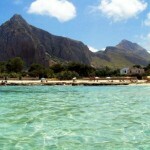 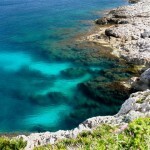 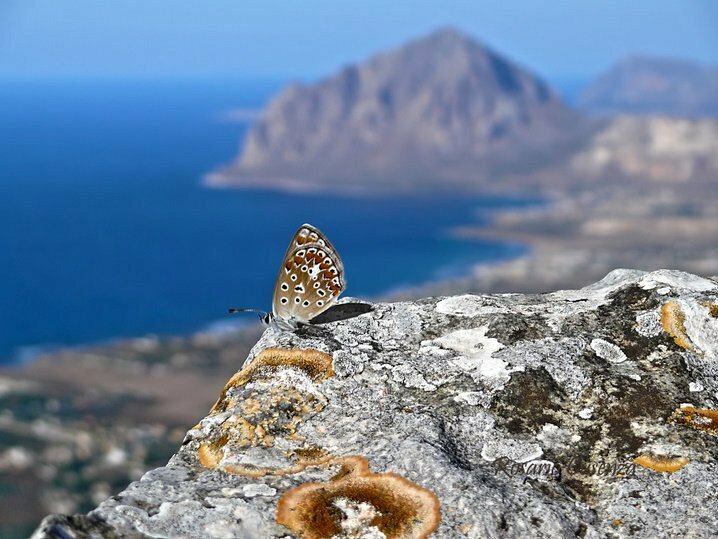 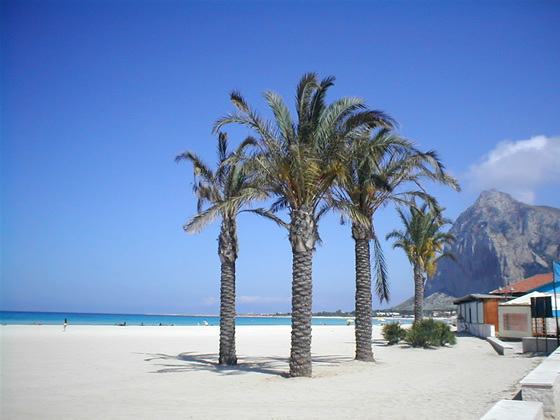 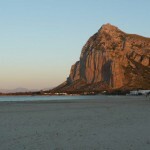 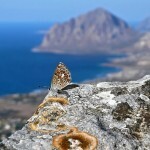 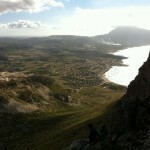 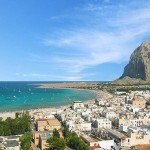 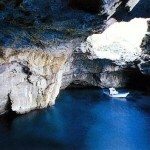 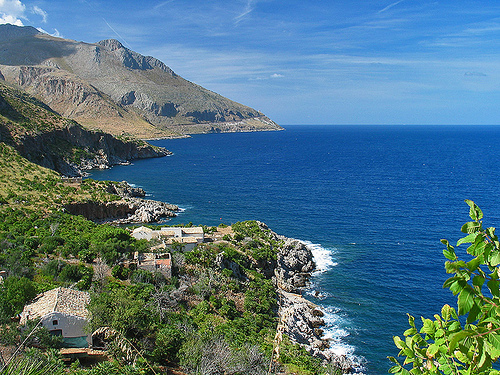 Favignana, ideal location for biking tour in sicily, it is considered the butterfly of Mediterranean sea for its shape. 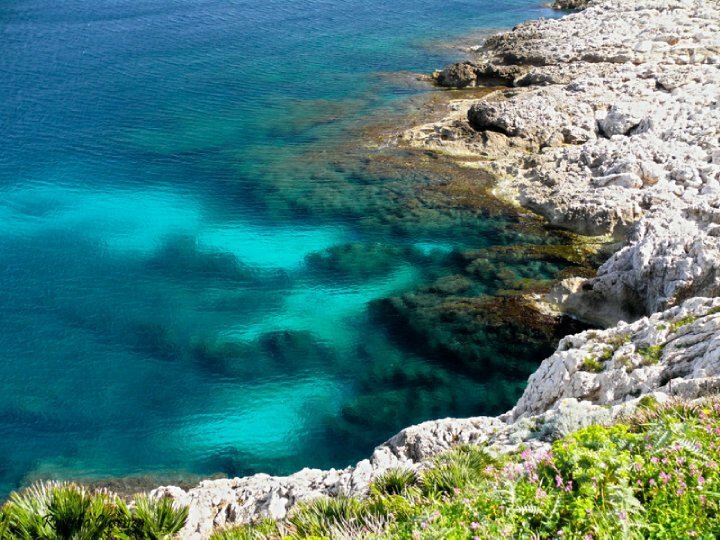 Favignana thanks to its flat paths along the coastline, is wonderful to discover by bike, enjoying ex mine of “tufo” today converted in wild gardens, sandy beaches with its amazing clear colours. 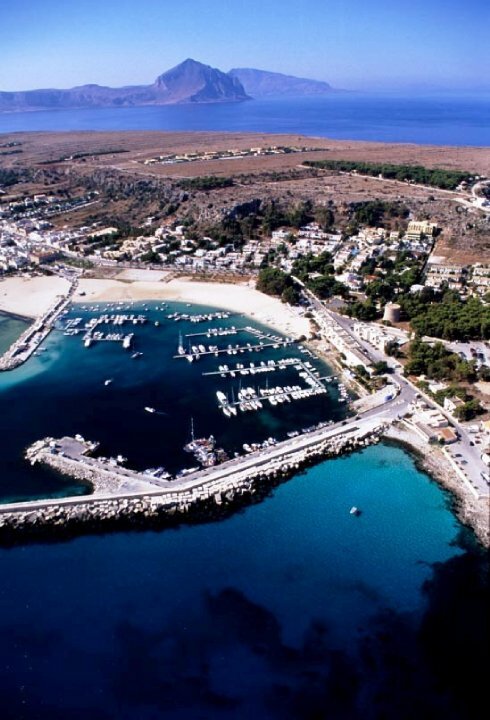 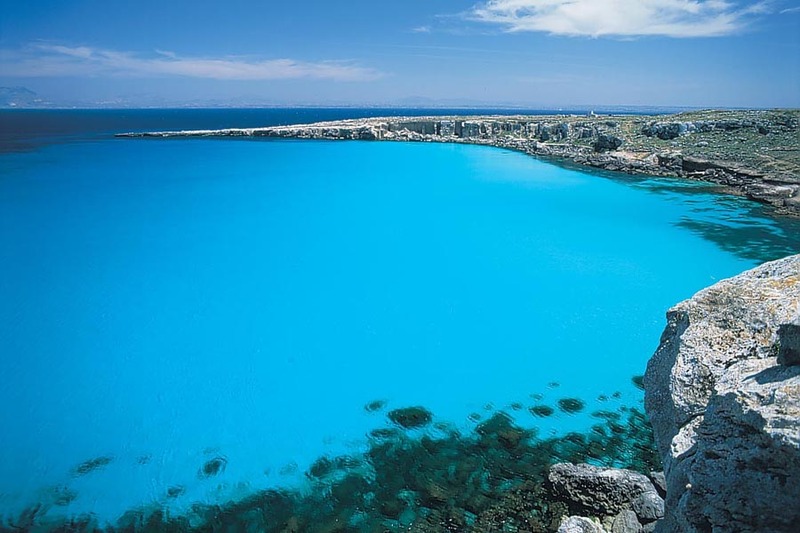 Favignana gifts also Santa Caterina moutainous scenary where you can see the amazing view of coastline and the ancient tradition of tuna fish with the tools,pictures and video preserved at the Tunny fishng museum (Museo della Tonnara). 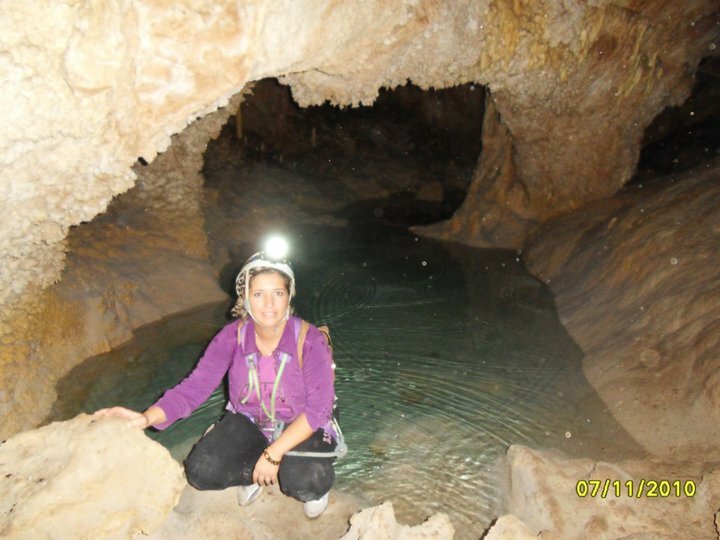 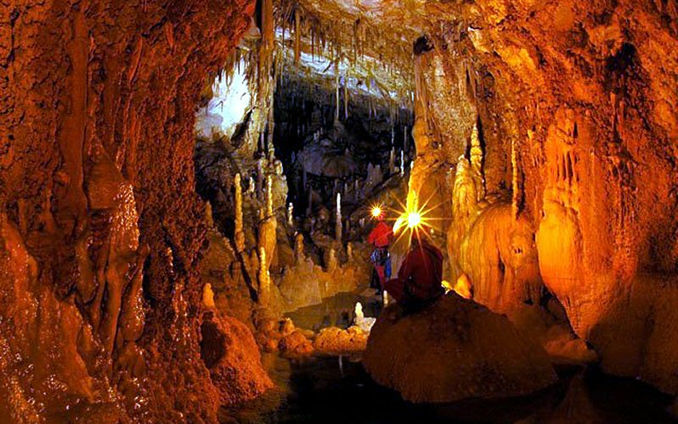 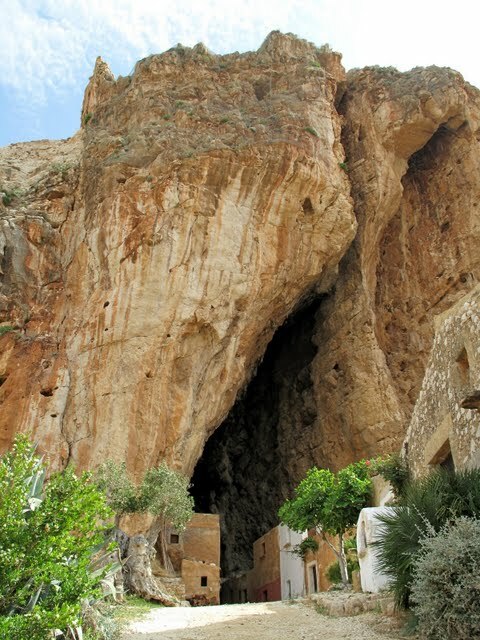 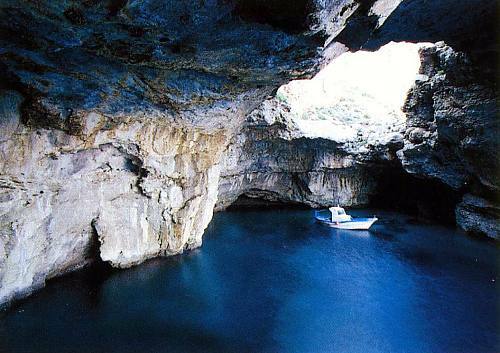 Next to Favignana, Levanzo island is one of the best place to combine nature and paleontologist… here you can visit a wonderful primitive cave with engraving scenes of hunting and fishing. 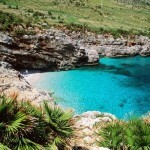 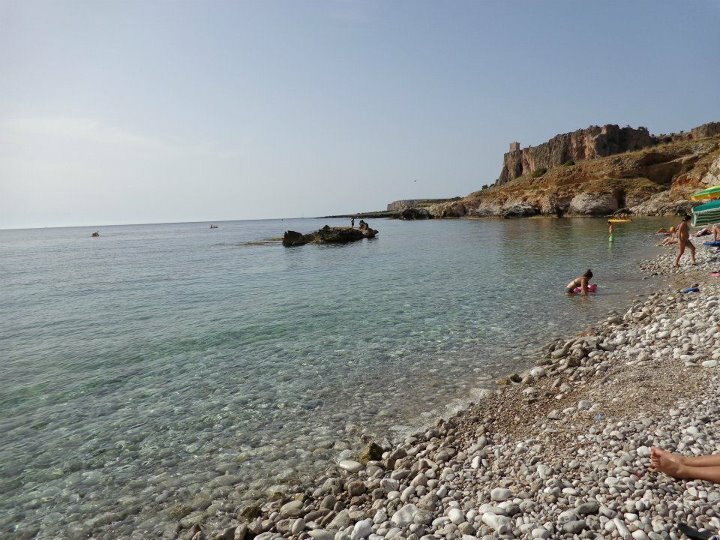 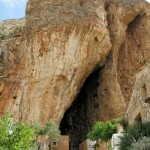 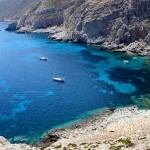 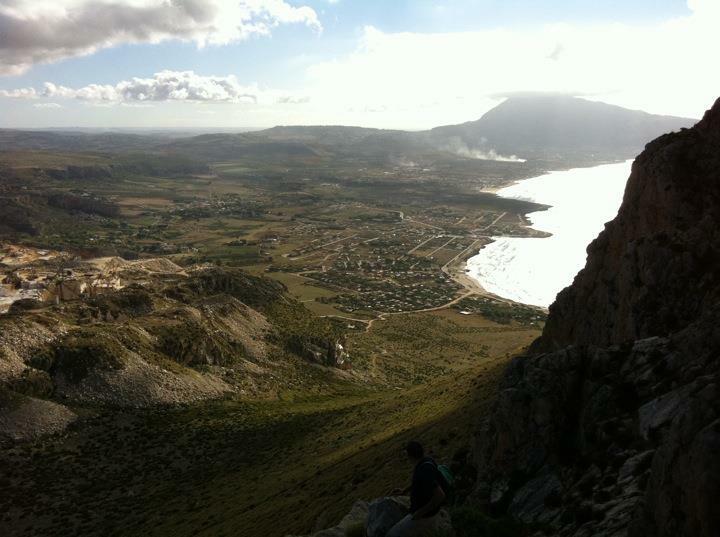 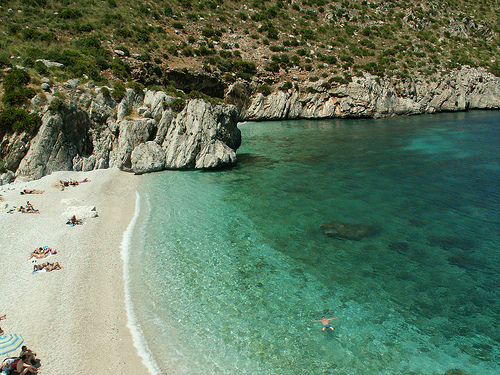 Therefore Levanzo is very beautiful for trekking along the coastline combining a winderful sea bath in its inlets. 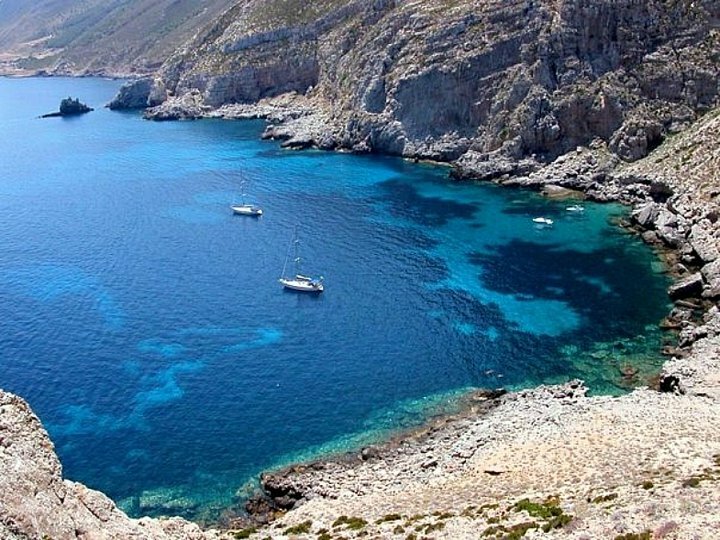 The further and wildest of Egadi islands, it is considered paradise for people who love diving for the richest sea beds with flora and fauna and trekking for its amazing panoramic paths along the coastline and in the mountain, perfect habitat for birds. 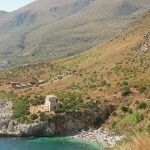 Stagnone area and sea water sports!